We are engaged in the importing, manufacturing, trading, supplying and exporting of high quality Telecommunication Equipment. Offered equipments are acknowledged for their compact design, functionality and durability. We hold all aces in manufacturing, supplying, trading, importing and exporting a fine quality assortment of Telecommunication Equipment. 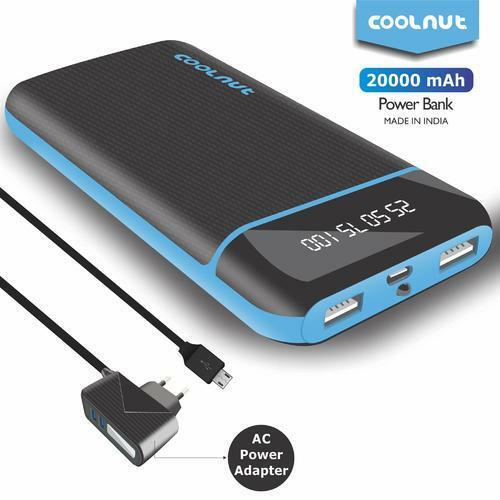 Apart from this, we als offer F-Eye Power Bank, Portable Power Bank Charger and Pocket Router. These products are developed using optimum quality material in compliance with the contemporary market trends. We have a talented and qualified team of professionals who put their innovative ideas into the making of these products.